Save the date! 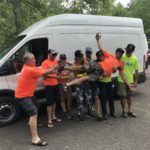 The 2019 Bike Virginia Tour is scheduled for June 21-26, 2019. Base camp will be located at Masanutten Military Academy in Woodstock, Virginia (Masanutten Military Academy) for Friday, Saturday, and Sunday (June 21,22,23). The second base camp will be at Hillendale Park in Harrisonburg, Virginia for the second three days, Monday to Wednesday (June 24, 25, 26). We’ll be accepting 1,700 riders for the 2019 event. Plan early to save your spot. December 1 marks the opening day of Registration. 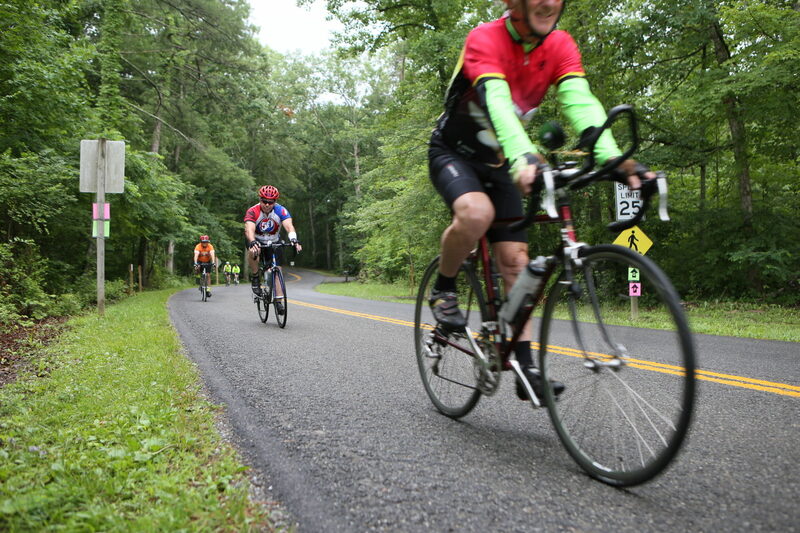 Bike Virginia focuses on putting you in the drivers seat. 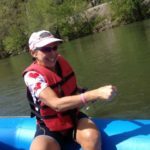 Letting you make choices about your riding, your food, your lodging, the number of days you ride, and your pace, having your own car accessible for the entire time, and the ability to leave and come as you like. 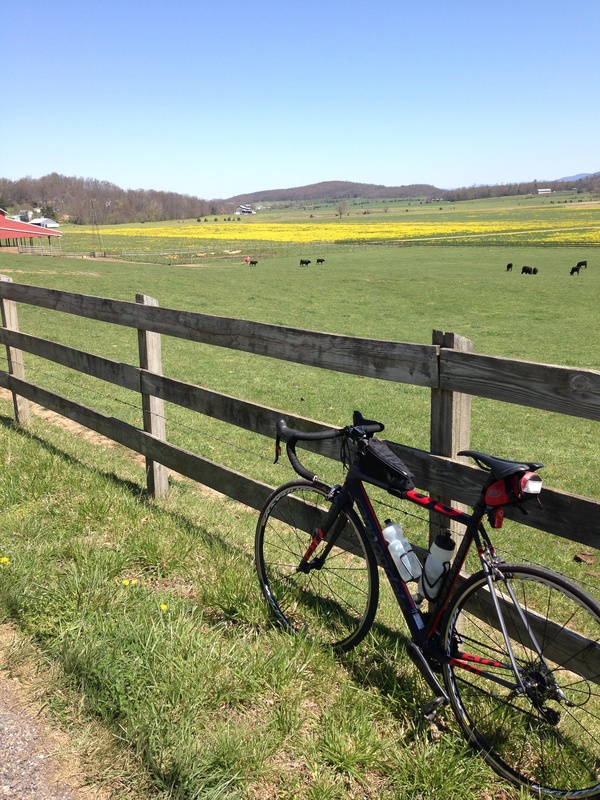 No other bike tour gives you the freedom that Bike Virginia offers. 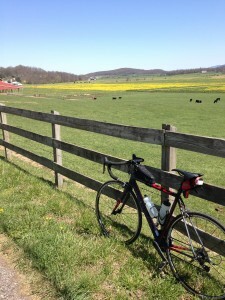 Up to 400 miles of riding options offered in loop routes from 10-100 miles long. Signed routes with easy to follow signs- no GPS required. Loop routes each day Friday-Wednesday. Check in any day of the event. Children 11 and under free. 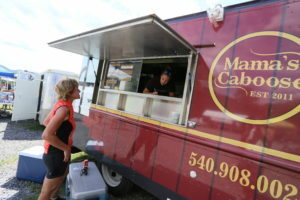 Food Trucks with many options including vegetarian dishes. Rest Stops with refreshments about every 20 miles hosted by local community organizations. SAG Truck support along the routes.